Vineyards must contend with all kinds of threats to their grape crops, including variable weather patterns and predators attacking the vines. Sometimes nature rectifies itself in interesting ways, however, as wine producers in Australia’s Margaret River found this year. The Marri gum trees (also known as Eucalyptus calophylla) in the area produced a spectacular ‘mega blossom’ in 2018. Experiencing the most blossom in living memory meant that bird pressure on the vines was very little. This is because the Marri trees produce a specific kind of nectar, that birds absolutely love. This stops them heading for the grapes as it satiates their sweet tooth. The Marri flowering influences the region’s food supply particularly for parrots, wattle birds and silver-eyes. All of these birds love to dig into the grapes when they can’t find flowering gum trees, which is their favourite food. This year’s flowering meant that the birds travelled deeper into the native forest areas as they followed the blossom. Creating a natural redistribution of bird populations near the vineyards means fewer birds return to attack the grapes on the vines. With fewer birds damaging the crops, an increased number of cooler nights has also given the vines a longer period of growth on the vine, which results in a higher natural acid content for the 2018 Margaret River vineyard. While birds are the main concern in this area of Western Australia, vineyards all over the world must protect themselves from various different animals. For example, Germany battles with raccoons and their taste for grapes, while South African vineyards are threatened by baboons. Over in Northern Italy, Tuscan winemakers petitioned for a mass cull of wild boar as they were demolishing wine crops in the area. On the flipside, some vineyards use animals as natural weed fighters or as pest control. In England, we use small sheep to keep the weeds down and in California, falcons are used to keep smaller birds away from the vines. 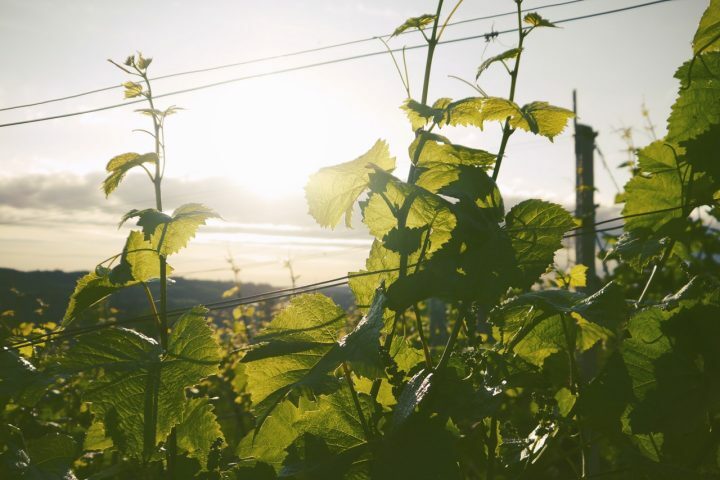 Some vineyards choose to use netting to protect the crops, but this decreases the amount of sun reaching the grapes so isn’t always suitable. Whichever animal or bird is responsible, it’s always going to be a concern for vineyard owners, particularly those who can’t rely on a bumper blossom crop for protection. Which wines are best for gin lovers?